While Stuart is a relatively small city, it is a community that wants more from their service companies, and Guaranteed Garage Repair has risen to that challenge for more than 20 years. 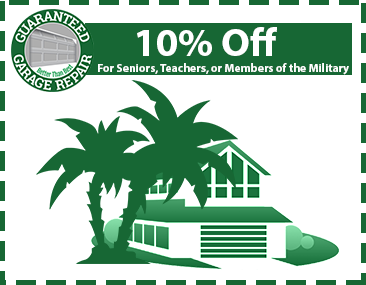 By treating all of our customers with a profound respect, all of them feel like part of our family, and they know that our garage door repair and service is one they can trust — Guaranteed. From start to finish, our Stuart garage repair offers the best in quality and efficiency, so that no matter where you are or when you need us, we will be there with a service you can count on and results that last. We are happy to install and repair your automatic garage door openers and advise you as to whether it would be a better idea to repair or replace it. 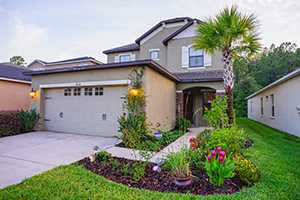 From garage door repair to full installations, our Stuart garage door service is second to none. 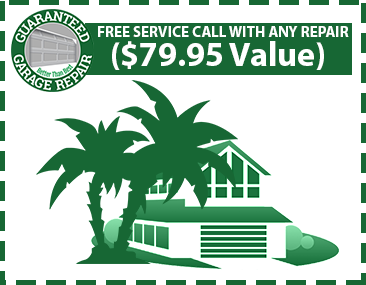 Learn more about our Stuart garage door repair services and contact our professionals today!